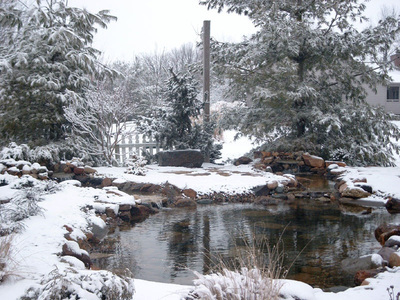 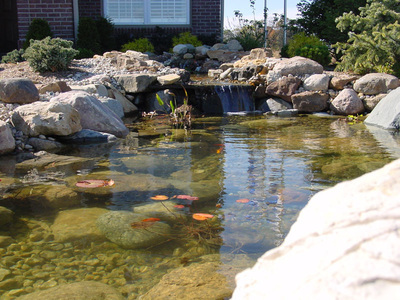 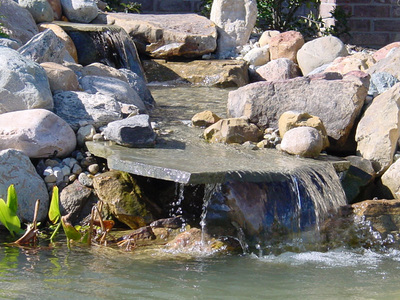 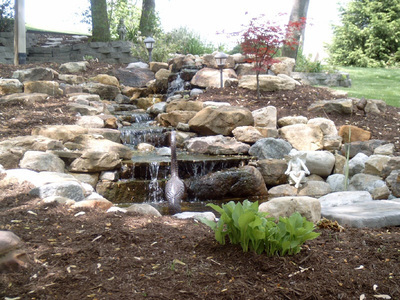 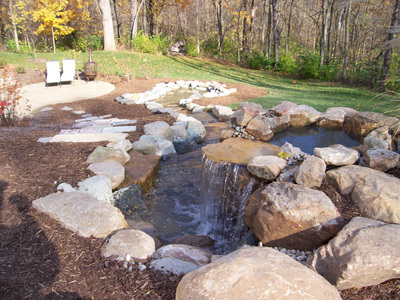 We have created ponds and streams that mimic nature so perfectly, your friends will think you have a natural spring. Call us today for further information or stop by and see our beautiful sample ponds with streams, waterfalls, fish and aquatic plants. 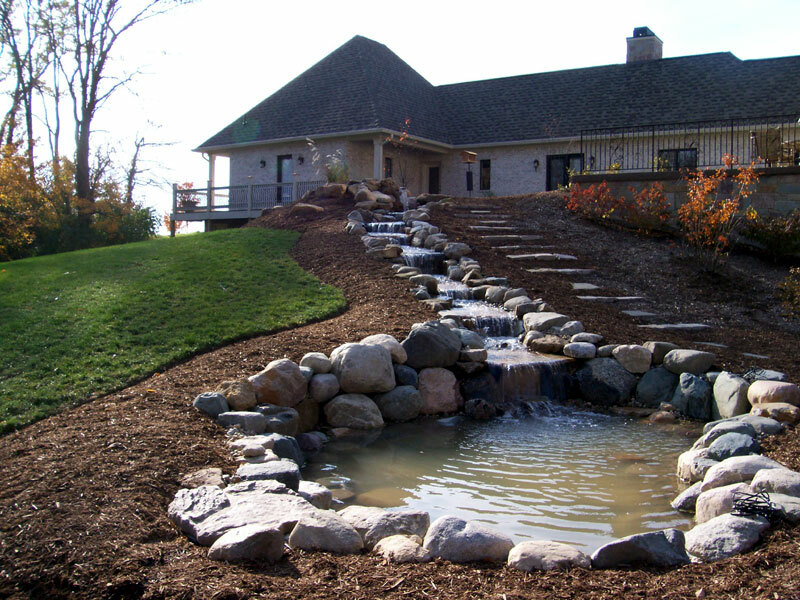 Tuttle's Nursery has become a destination for this specialized area of landscape design. Relaxing around your own water feature, enjoying the surrounding landscape, colorful fish, and the sound of a waterfall cascading down the stream will enrich your outdoor living experience.